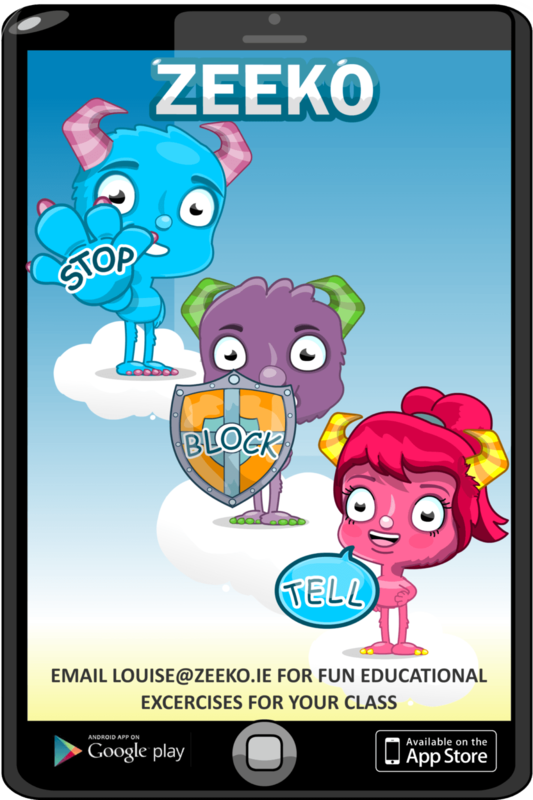 At Zeeko, we want to help you to stay safe online. We’ve come up with a few rules to help you protect yourself when you are online. To stay safe online, it’s a good idea to find yourself a Chatbudi. 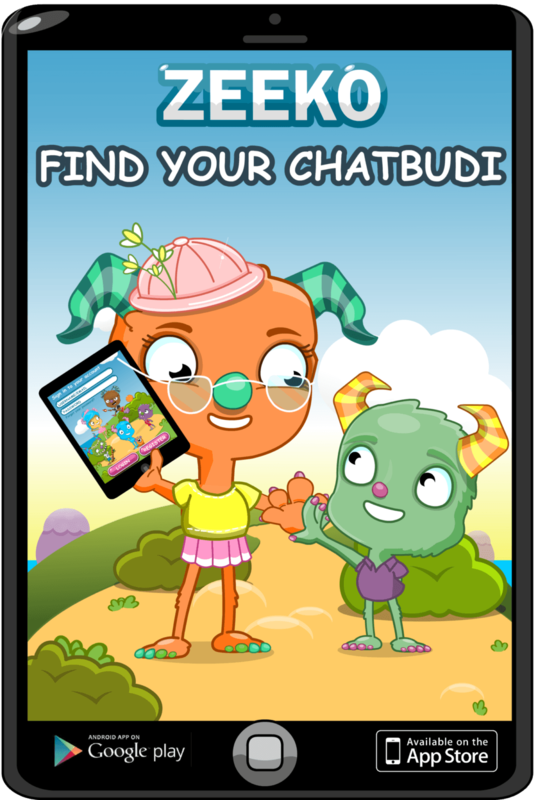 A Chatbudi has to be someone over 18 that you trust and who you can talk to about your online adventures or if there is something bothering you. It doesn’t need to be an expert in technology, it can be your Granny or your big brother, for example. If you see anything online that makes you feel uncomfortable you should immediately apply this rule. You should STOP what you are doing, BLOCK the person who’s messaging you and TELL your Chatbudi, or an adult you trust. This way you can stay safe and still enjoy all the benefits of being online. 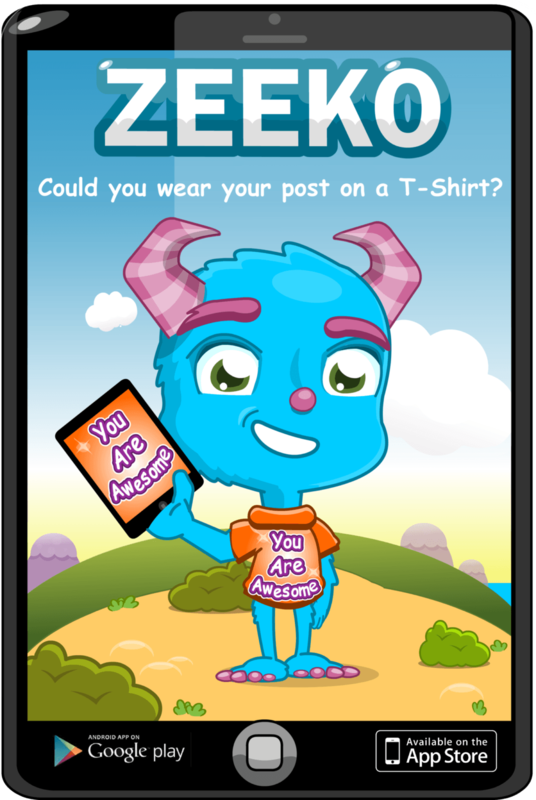 Before posting anything online, think: “Would I put this post or photo on my t-shirt so everybody can see it?” The online world is much bigger than we imagine and everything you post will be there for everybody to see it and cannot be easily deleted. Be smart and protect your digital footprint. 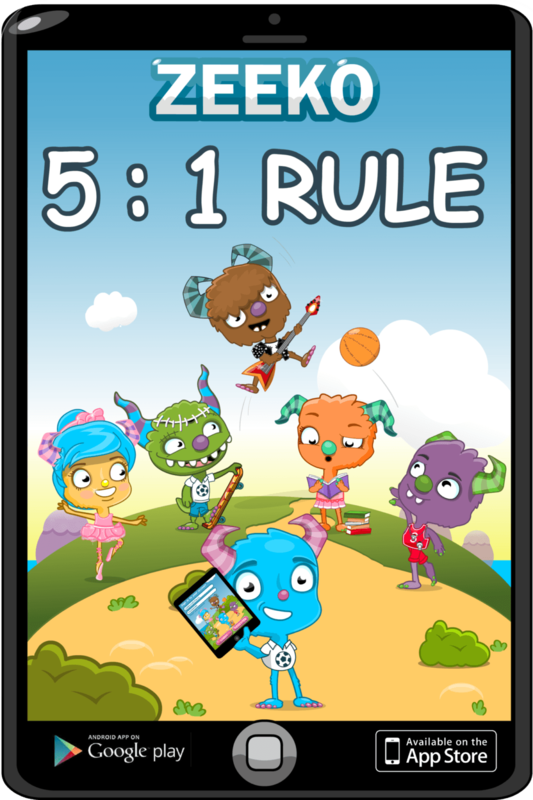 For each hour of screentime, you should have 5 hours of real world activities, for example, playing outside with your friends. That helps you to keep a healthy balance between the online world and the real world. Too many hours of screen time could be really harmful to your health.